Retrieve articles from our archives! Articles are added to this site approximately one month after publication. You will need a PDF reader to be able to view the archives. If you don’t have a PDF reader already installed, then visit Adobe to download a free Acrobat PDF reader. Simply use the Search box in the panel on the right. 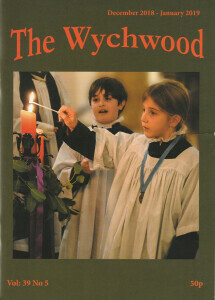 featuring cover pictures from April 2005.